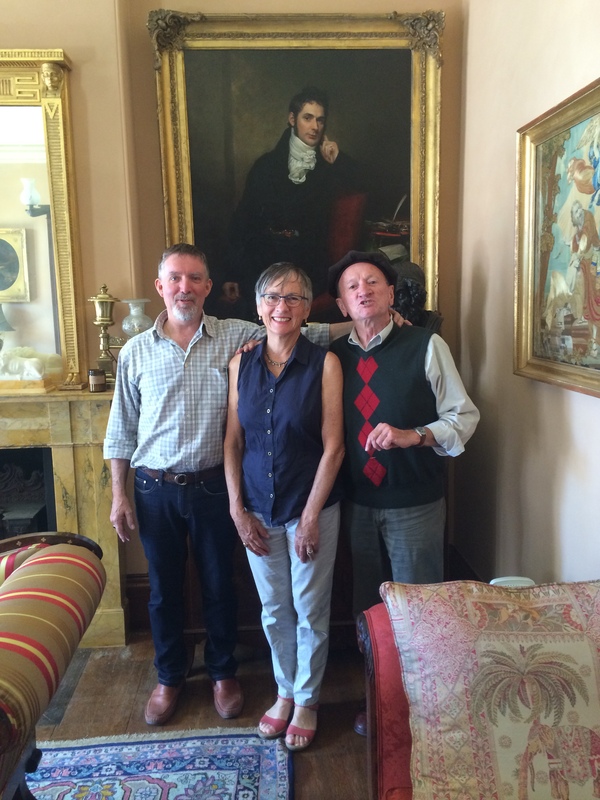 Warwick Oakman hosted a dinner to bring us together, they are high class antique & antiquity dealers from Freemantle, WA who have been restoring their very expansive early colonial building for the past twelve years. Mark Howard (left), Barbara and Les Lauder (right). The following day we met again and had the most detailed tour of their works and furnishings, which I have to admit was breathtakingly divine. For privacy’s sake I’ll hold back on details – rest assured we all got on like a house on fire. Their shops are here to view and do spend the time to dig deep into their web offerings.